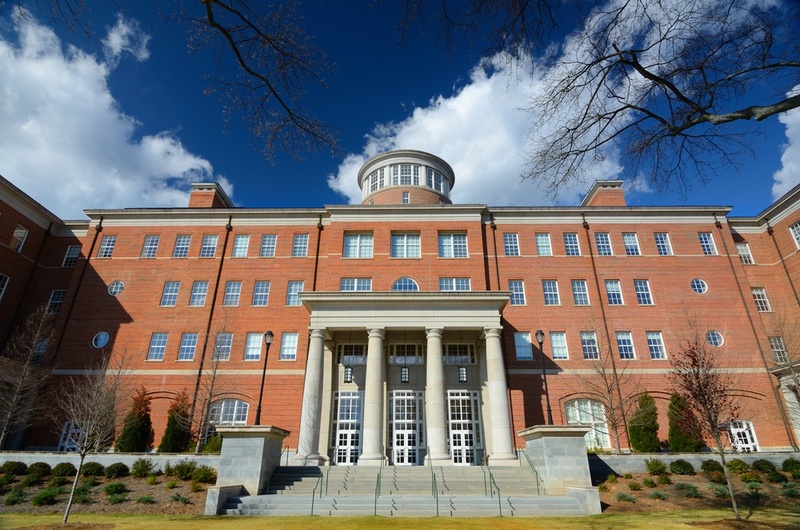 Organizations in higher education have a unique set of challenges when it comes to cybersecurity. They store and process a wide variety of data in the course of their day-to-day operations and, consequently, must also comply with a complicated set of regulatory demands. 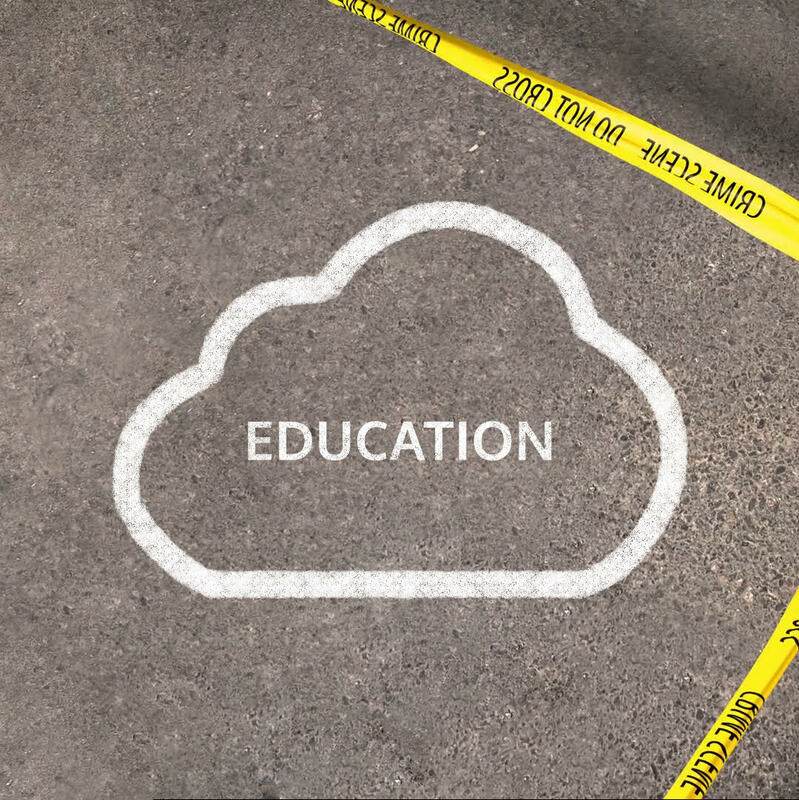 In the latest episode of Glass Class, learn what organizations in education must be aware of, and what they can do to securely make use of the cloud. To see more, watch the video below. Cloud is becoming an integral part of modern organizations seeking productivity and flexibility. For higher education, cloud enables online course creation, dynamic collaboration on research documents, and more. As many cloud services like G Suite are discounted or given to educational institutions for free, adoption is made even simpler. However, across the multiple use cases in education, comprehensive security solutions must be used to protect data wherever it goes. The vertical as a whole needs real-time protection on any app, any device, anywhere. Among the findings in our latest Cloud Adoption report was an incredibly high rate of adoption in education, up from 23% a year ago to 83% in 2015. This speaks to the massive demand in these institutions from both students and faculty for easy-to-use cloud applications with built-in sharing and collaboration functionality. At issue here is the sensitivity of much of this data. Universities know that the value of research is such that it needs to stay secure, but also understand the reality that faculty needs have evolved such that they need access across multiple devices in a number of different contexts.